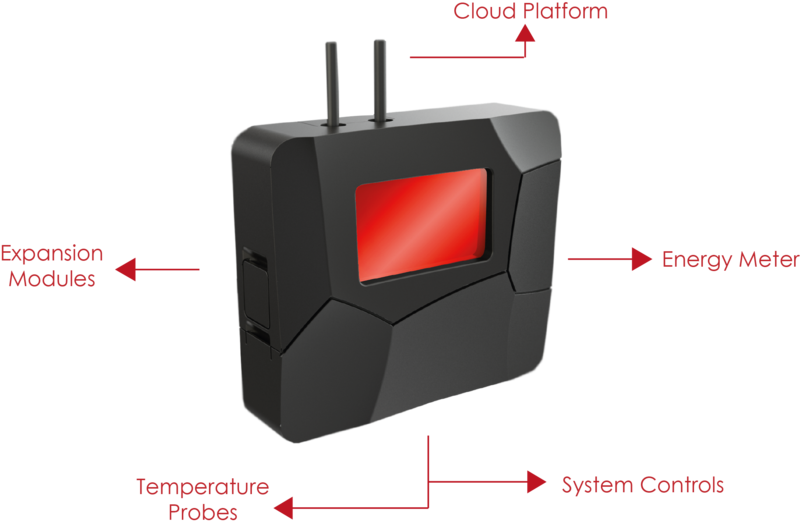 BRAIN by Tree Solutions is a device specifically designed for energy efficiency in HVAC systems. That’s why it can be installed in apartment buildings, offices, schools, hospitals and any other kind of building. BRAIN by Tree Solutions is a cloud platform that allows a remote management of the system and an innovative control logic to reduce consumption. BRAIN by Tree Solutions can be quickly installed on old or new HVAC systems at any time of the year and without any plant shutdown. BRAIN by Tree Solutions is a monitoring device too, and it gives valuable information to the Energy Manager and the system operator. Methods applied to reduce HVAC systems consumption usually involve the substitution of the whole system itself or of the building envelope. We can achieve the same results in a much easier way, thanks to the intelligent and continuous control of BRAIN by Tree Solutions. As a proper brain, it receives high frequency data from sensors and processes them in order to control the system and reduce its energy consumption. In every HVAC system, boilers and chillers produce and transfer to the water more energy than it can be delivered to the building. 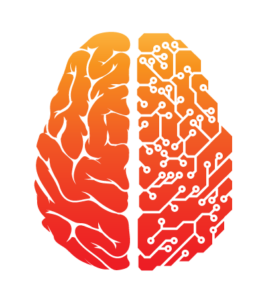 The innovative algorithm of BRAIN by Tree Solutions reduces this waste by forcing the system to produce only the required amount of energy needed. The logic of BRAIN by Tree Solutions is a perfect implementation of thermodynamics applied to HVAC systems. It keeps the same comfort level but requires less energy and is not intrusive. Tree Solutions supplies the devices, oversees their installation and offers an off-site management service in order to maximise the results. Thanks to BRAIN by Tree Solutions it is possible to remove many complications of the Energy Performance Contract by using a “integration model” instead of a “replacement model”.